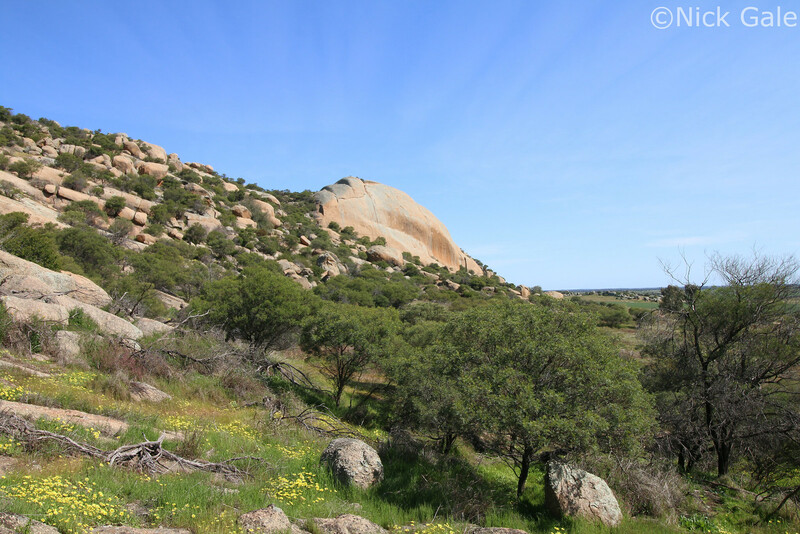 Recently, my mate Dan and I headed up to north-central Victoria for a day trip, attempting to find some mallee species that have strange distributions into central Victoria. 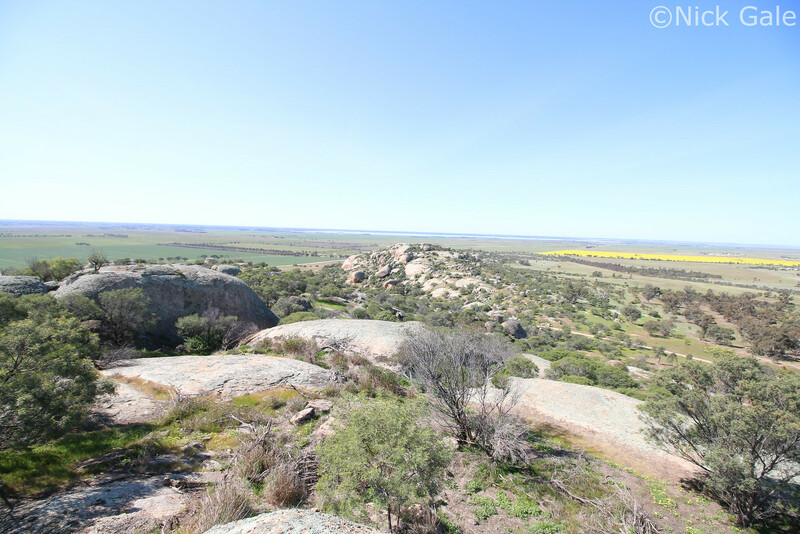 Our main targets would be the Southern spiny-tailed gecko, a species that is quite common in the Mallee region, but have a curious population on a large granite outcrop near Pyramid Hill, 200km from any real arid mallee-like habitat. To a lesser extent I also wanted to see a Curl snake, a small elapid species that exists in some grassland around central and northern Victoria. I heaved myself out of bed on a sunny Sunday morning, and observed that not a cloud was in the sky. Although the temperature would not exceed 20 degrees Celsius the whole day, the sun was enough to bring out the species we wanted to see. Hours of driving past open paddocks and canola plantations, we began cruising through some Cyprus woodland. How strange. 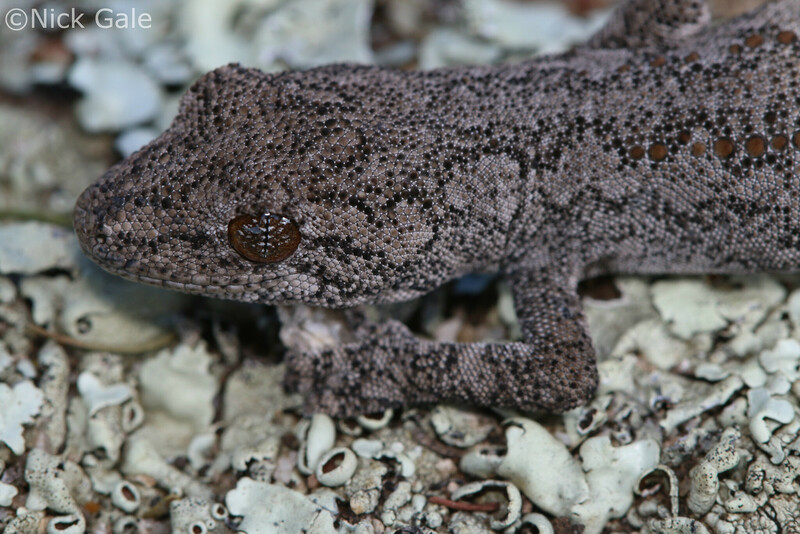 I lost focus on the road, and began dreaming of finding my first spiny-tailed gecko. Not a second later, Dan slammed on the break, pulled the car to the side of the gravel road and jumped out in a sprint. I fell out of the passengers side door, trying to boot my legs into action and grab my pack out of the car simultaneously. It turned out that Dan had spotted a nice Eastern beardie trying to cross the road, and after a quick photosesh we let him on his way. Nice. A quick check of google maps made us come to the realisation that we were currently in Terrick Terrick National Park, explaining the Cyprus woodland! We continued on and began to near our destination, with an increase of cars becoming apparent on the road. On the top of a hill we spotted another Bearded dragon, this one being an absolute monster in comparison to the earlier one. We moved him out of harms way, amazed he wasn't hit by the incoming barrage of traffic that was infront of us. After some wrong turns we had finally reached the area that held the geckos, and began the steep climb to the top of the hill. 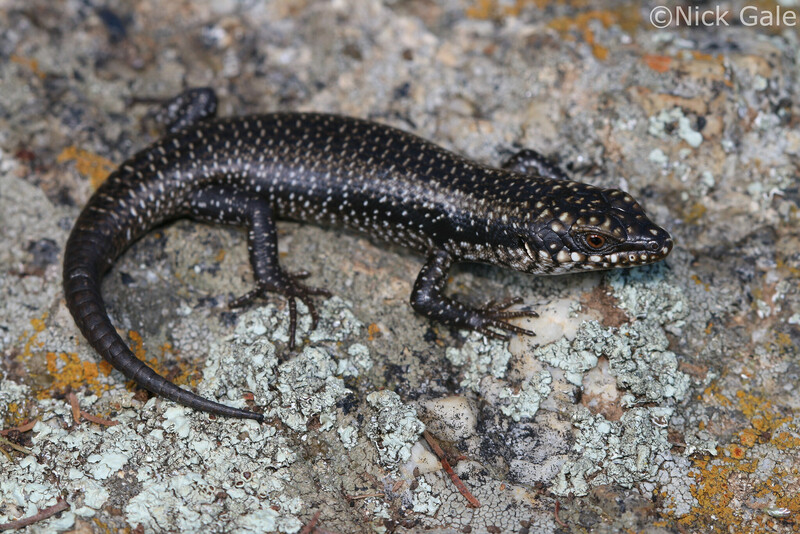 Tree skinks became very apparent, and soon became the most common herp of the day. We witnessed two males even fighting! but here is a pic of a little baby. After a while I got slightly ahead of Dan, of whom was too focused on the Tree skinks. Along with the Tree skinks, South-eastern sliders (Lerista bougainvilli) and Marbled geckos (Christinus marmoratus) appeared to be common in this habitat, but I got photos of neither as they are both prolific species back in Melbourne. I made it onto a relatively flat area close to the summit, and noted a particularly good looking acacia tree. 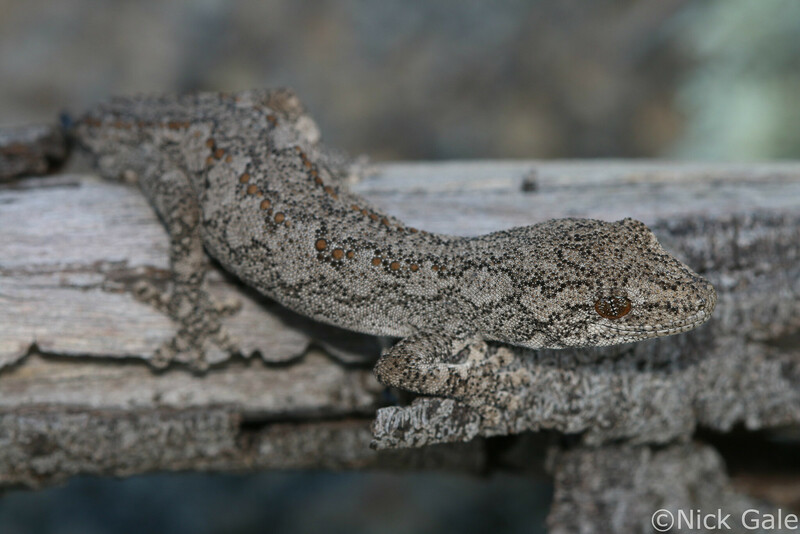 Sure enough, I had found my lifer Southern spiny-tailed gecko (Strophurus intermedius)! The lizard itself did have a minuscule regenerated tail that had been recently lost, but I was still over the moon! We rolled back down the hill, as we still had one more area to search. 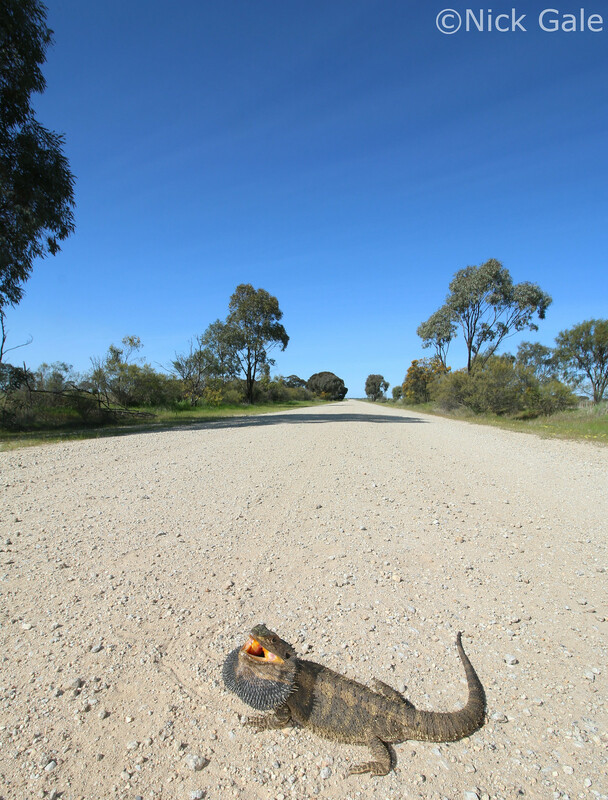 On the way out we saw a young Shingleback lizard crossing the road, and we moved the bearded dragon we rescued earlier into a safer patch of vegetation. 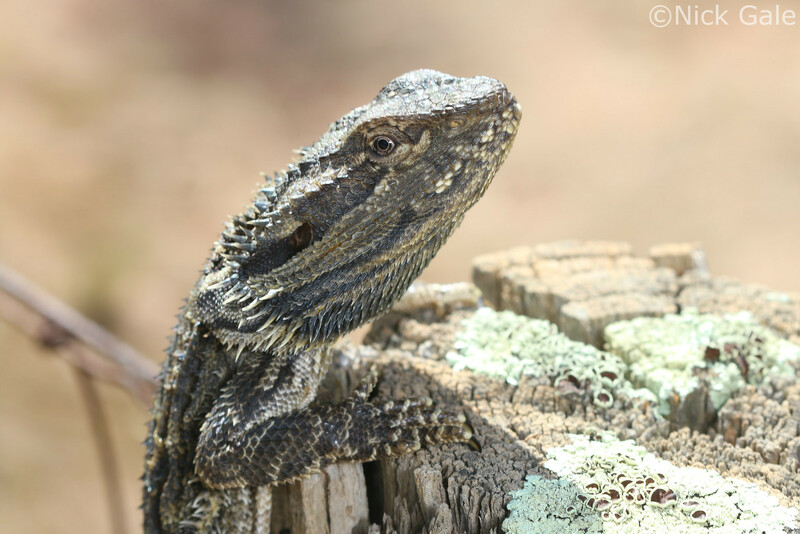 Seeing another three or so bearded dragons, we soon reached a small grassland in central Victoria, and we began searching for Curl snakes and Olive legless lizards. 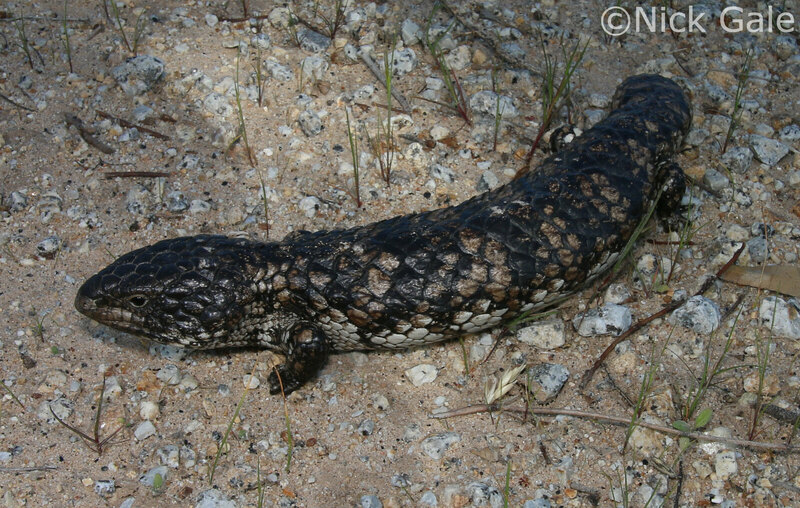 We soon found a baby Eastern blue-tongue along with many Boulengers and Dwarf skinks. I slowly looked under a piece of cover to see a dwarf skink dart away, and just as I was about to place it back down my jaw hit the ground. 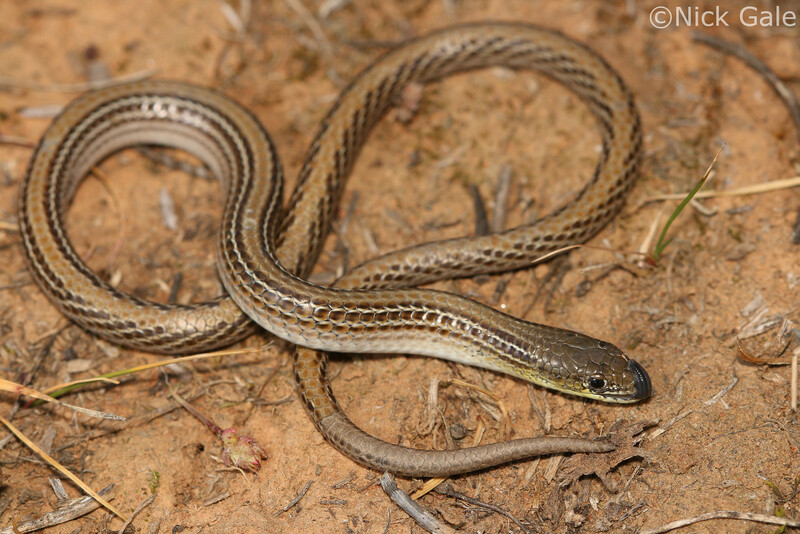 A juvenile endangered Striped legless lizard, a federally listed endangered species. Funnily enough, pygopods are more closely related to Geckos than any other type of lizard, using their broad and fleshy tongue to clean their face. Very hyped and not disappointed in the slightest that we missed the other two species, we headed back home after a stop at Maccas.